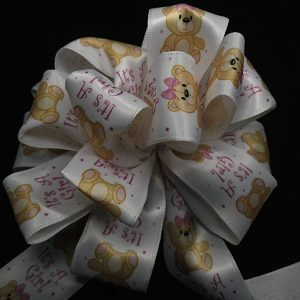 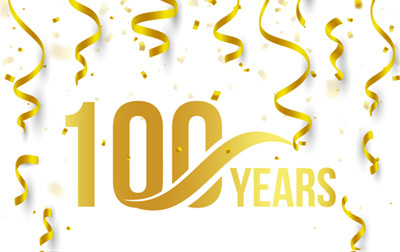 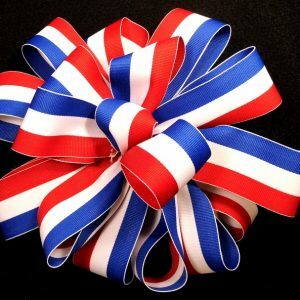 Our collection of ribbons Manufactured Here at American Ribbon. 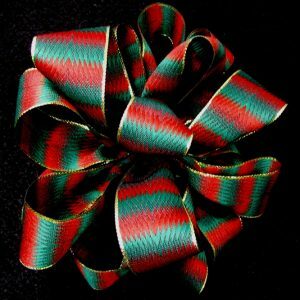 We offer both wired and unwired ribbon. 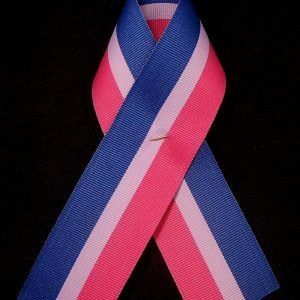 And we are proud that the military uses our ribbons for their medals and awards. 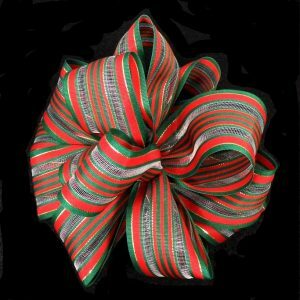 Also, we are one of the few remaining ribbon weavers in the country. 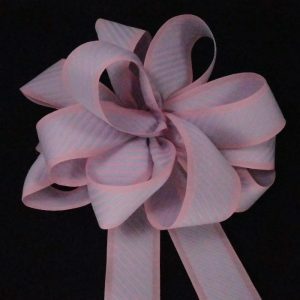 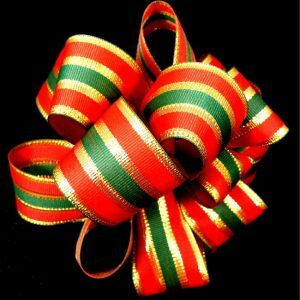 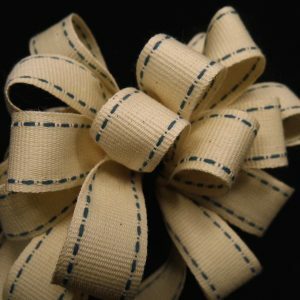 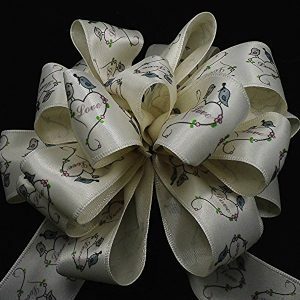 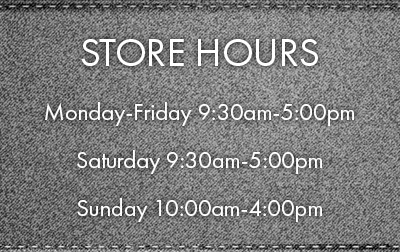 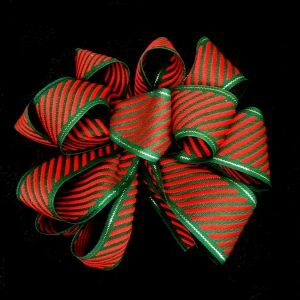 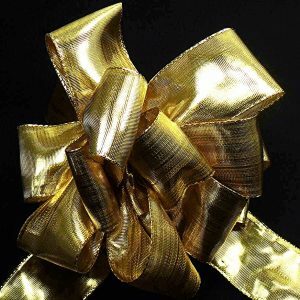 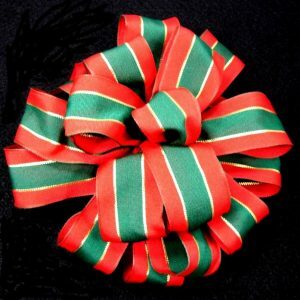 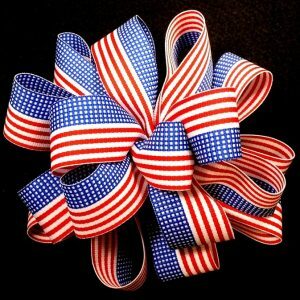 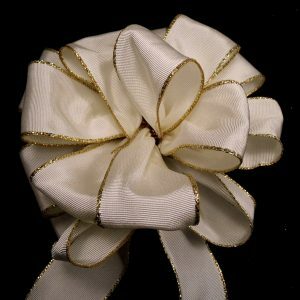 Explore our large collection of American Made ribbons.